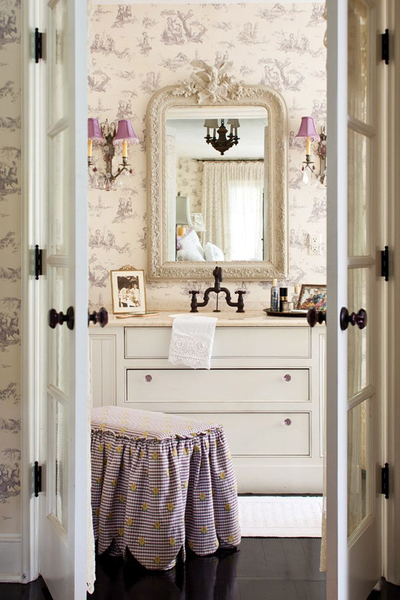 Holidays are a time for family, and family means full guest rooms and the usually quiet spaces in our homes, a little less quiet. 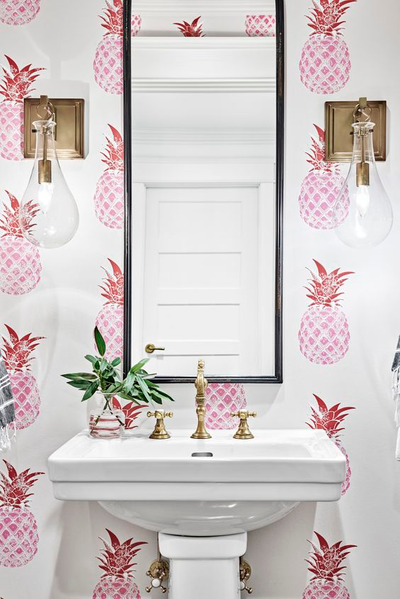 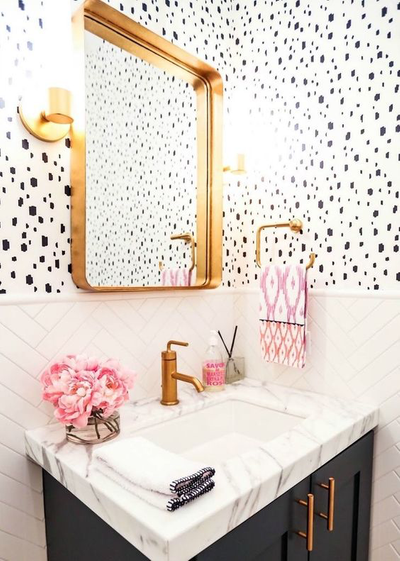 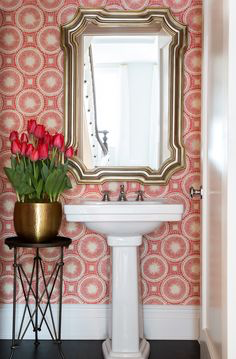 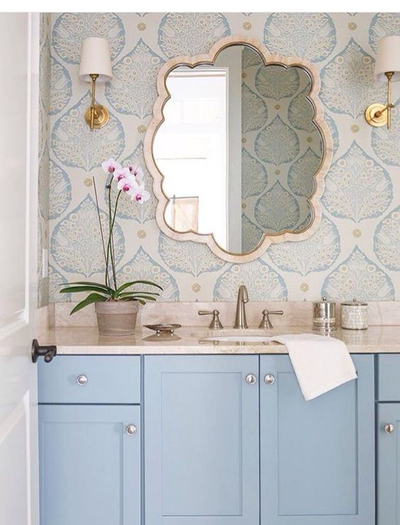 Guest powder rooms are On the Pedestal this month for their absolute necessity when playing host, and how to make this room go from the place you store items to re-gift and wrapping paper, to the space that has your guests wanting to stay a day longer. 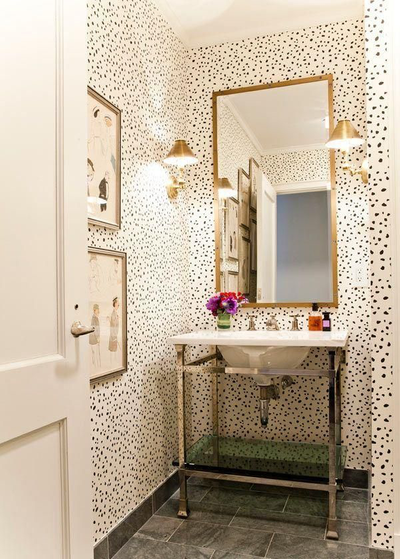 Ah, the powder room. 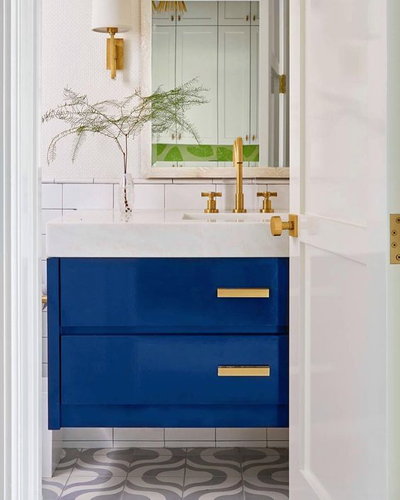 That bathroom that quickly goes from a place to hide your Amazon Prime boxes, to the most utilitarian room in the house. 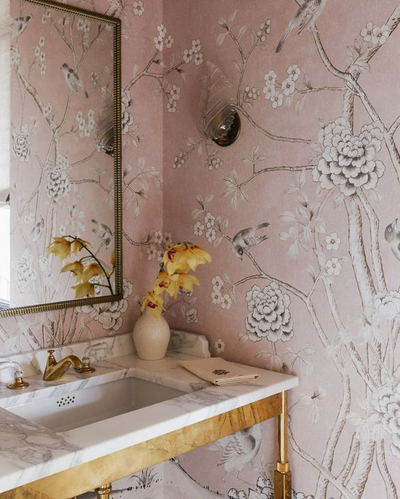 Our first thought about these special and necessary spaces: don't neglect them! 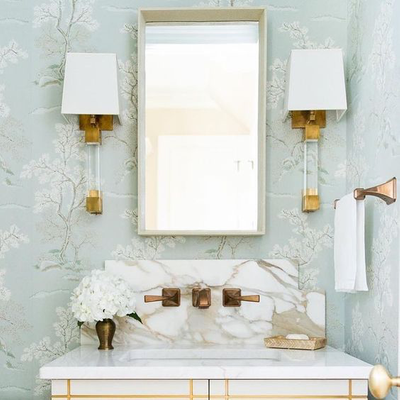 Wallpaper and fluffy towels go a long way. 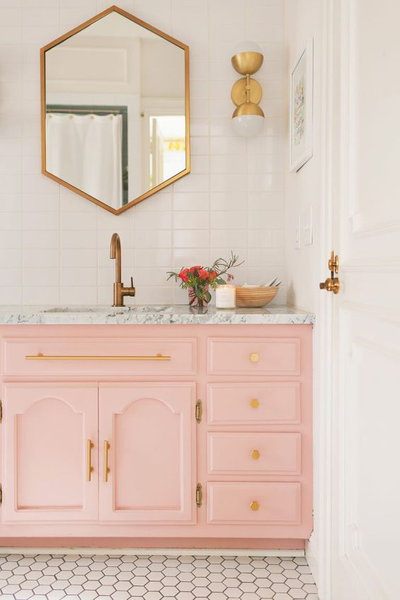 Instead of throwing that old Glade candle in there, consider spending a little time in making this room the one people appreciate, ahem, going to. 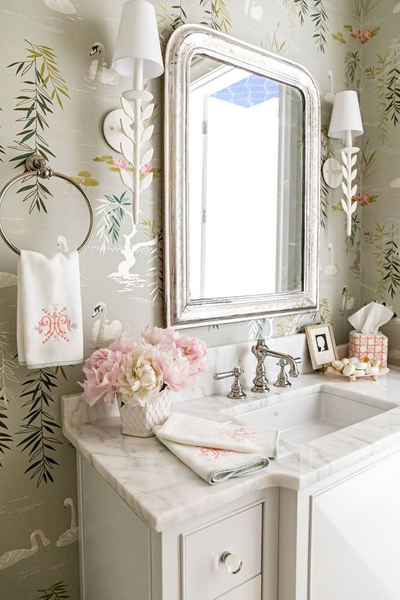 A nice mirror, a little greenery or fresh flowers, beautiful towels like these by Weezie Towels, give your guest bath that hospitable touch. 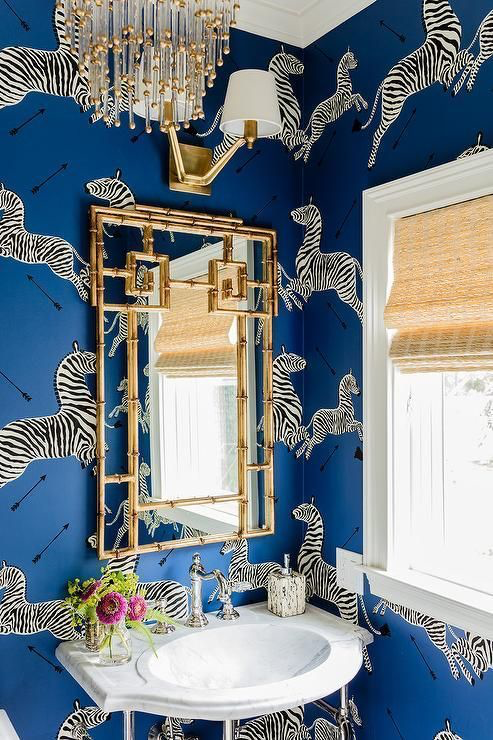 Don't be afraid to step out a little with the decor. 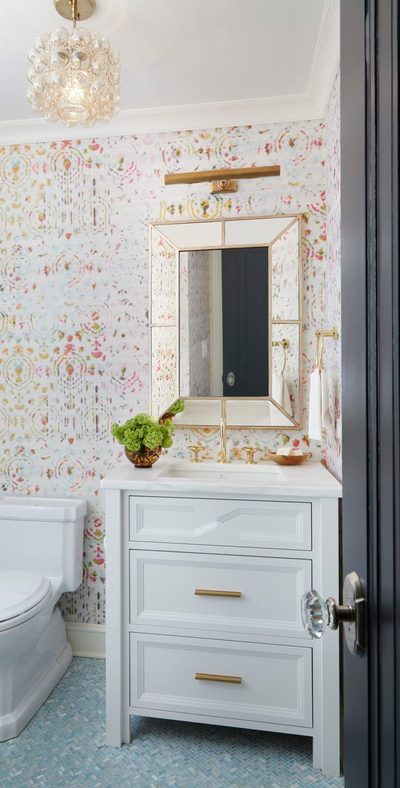 It is a small space, so it, despite what one might initially think, can handle a little more oomph to it than a master bath.